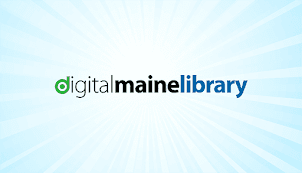 Just a few weeks ago we read Caldecott winner, Hello Lighthouse by Sophie Blackall. 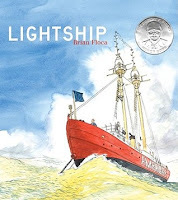 Today in 6th grade library we read Lightship by Brian Floca. They then shared two reactions to the informational text; One thing that surprised them and one thing they learned. One thing that surprised me was the first American lightship was placed of the coast of New Jersey. The wooden hull of the boat costed an astonishing 17,700 dollars to build! Also it was 90 feet long! One thing that I learned from the story, Lightships in America was starting in 1867, the older lightships were given a letter to identify them. One thing that surprised me is that they used lightships as lighthouses on the water. one thing that i learned is that they call bathrooms a head on ships. We will continue to investigate lighthouses as the students will be creating a culminating art and science project in art class.